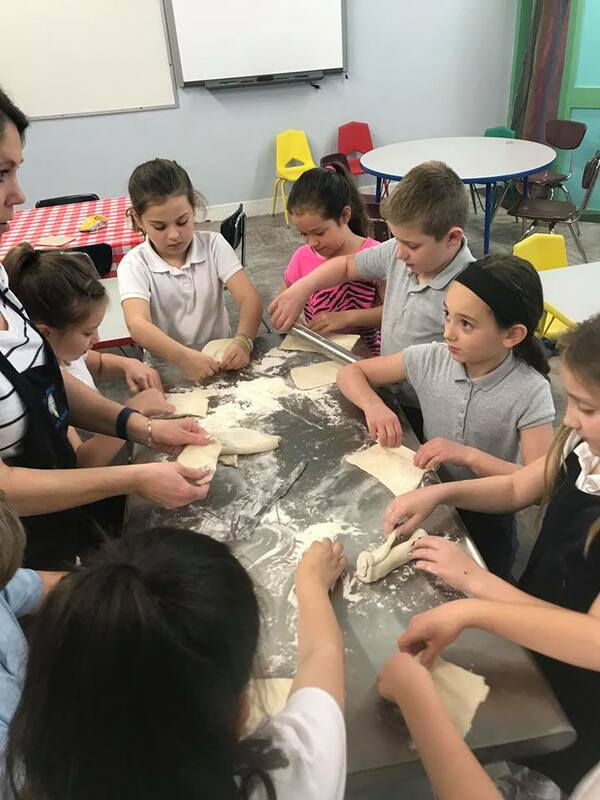 As a special Lenten project, St. Mary’s students have been learning about the significance of bread in the Bible, particularly during Jesus’s time. 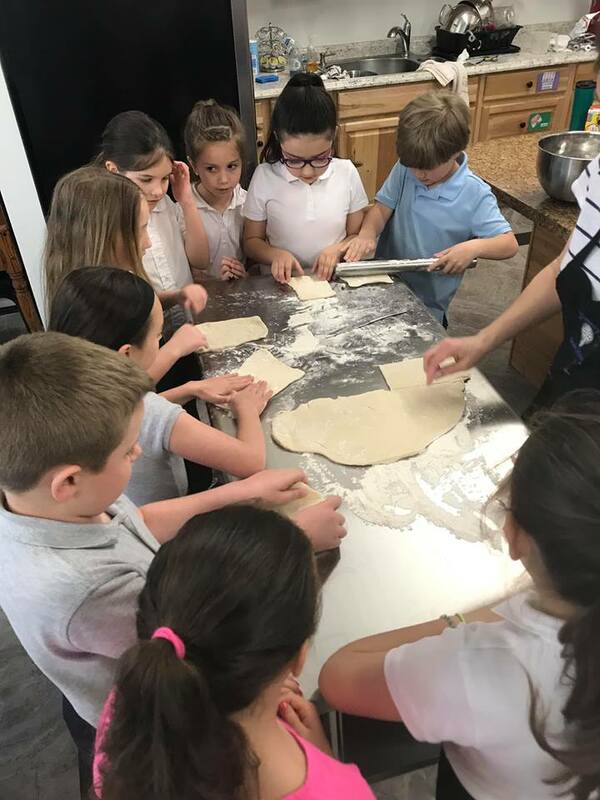 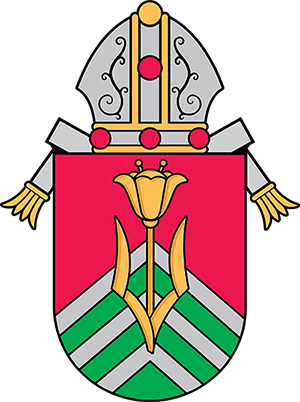 They’ve researched leavened/ unleavened bread, as well as breads of various cultures around the world, and discussed the miracle of transubstantiation. 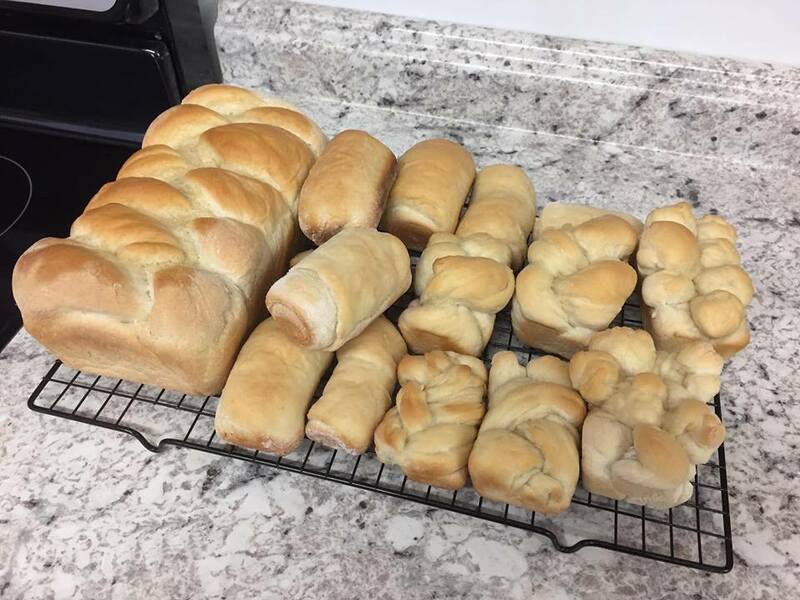 For the past two weeks, they’ve baked different types of bread in our STREAM Room with Mrs. O’Sullivan. 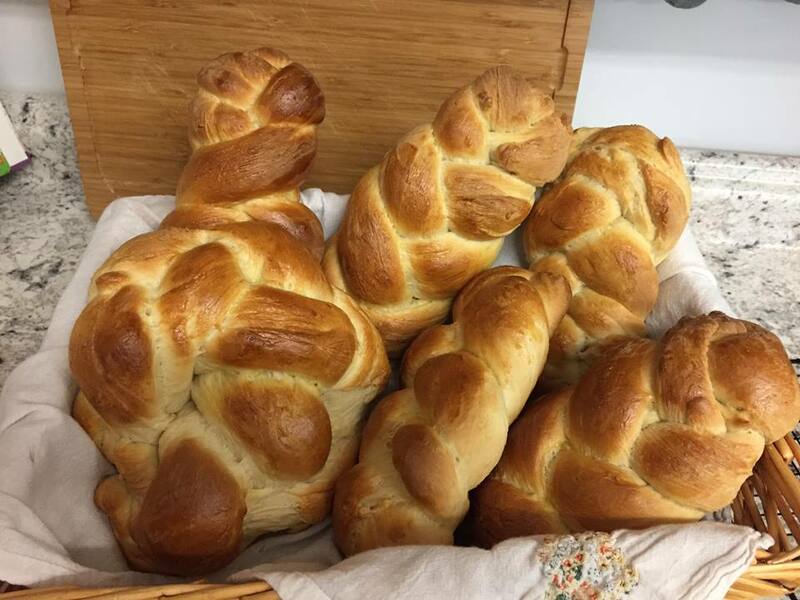 The depth of their biblical knowledge and understanding has been a wonderful blessing to witness this Lenten season. 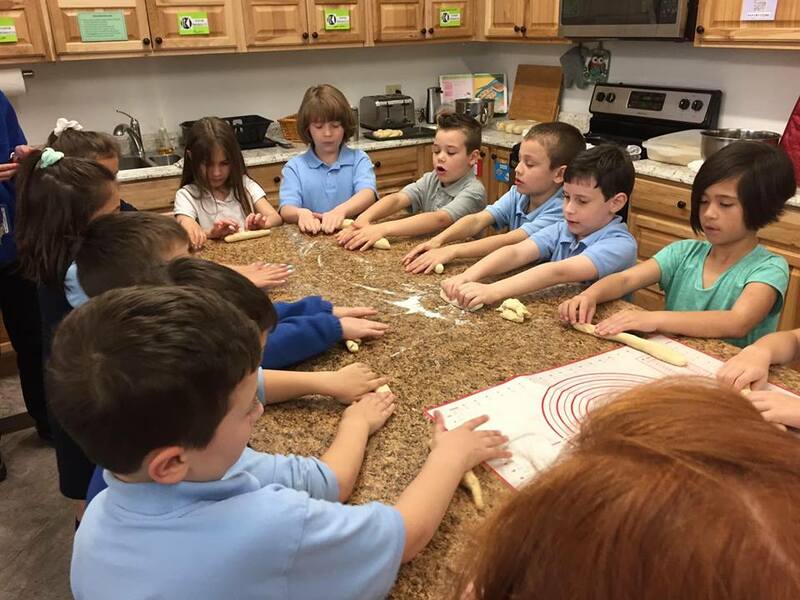 This week’s project was Easter Bread and the kids did a great job rolling out the dough to braid after a demonstration by Ranee Torchia.